Art Jameel, the independent organisation that supports arts, education and heritage in the Middle East, announced details of the Jameel Library, an open contemporary arts research centre dedicated to cultural histories of the Gulf and its neighbouring regions, located at the heart of the new Jameel Arts Centre and opening November 11. A truly pioneering asset for the regional arts community, the specialised bilingual library is the first of its kind made accessible to the public. Reflecting Art Jameel’s commitment to collaboration, the Library’s collection has been in large part crowdsourced from Jameel Arts Centre’s extensive network of local, regional and international artists and academic, arts and cultural organisations. Experts from over 30 organisations have submitted materials that tell the story of the development of the local and regional arts scene and inform the public about regional artists’ practices. The continually growing archive launches with 2,000 books, journals, catalogues, theses, works of literature, exhibition documentation, ephemera and reading lists in both English and Arabic. The collection will expand over the years to include artists’ files and multimedia content. Complementing Jameel Arts Centre’s ongoing programmes and exhibitions, the library includes material on artists included in the Art Jameel Collection and exhibitions and commissions. The Library has a focus on exhibition histories of the Gulf, and collects catalogues, books, and ephemera related to shows and events through past and present. 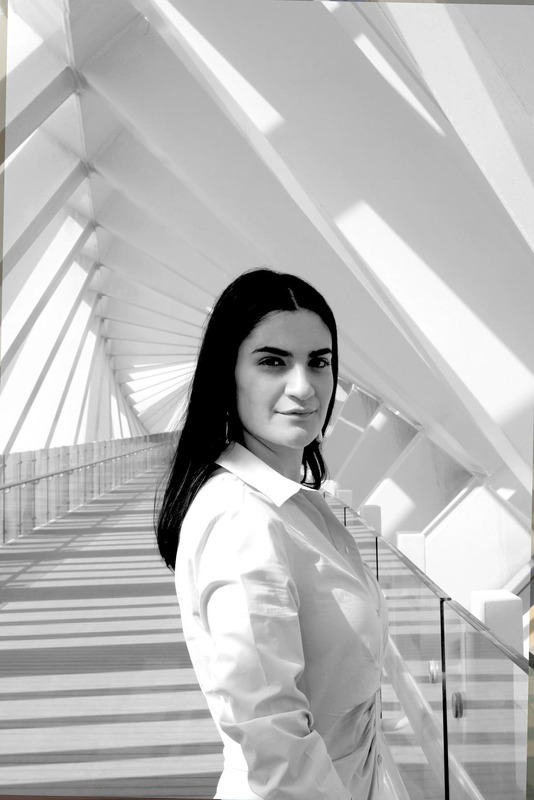 “The Jameel Library is the first public research centre to focus on the cultural histories of this region; it’s a tremendously exciting and urgent project! This is not a ‘silent library’ but instead one that is alive with talks and events, discussion and debate. It’s also been a very collaborative project, with cultural institutions across the UAE and wider region recommending, and even donating, books and materials to us. Art Jameel also commissions writers and researchers, so that we’re telling the “history of the present” as well as that of the past. Like the Centre, the Library is open to all, and we look forward to welcoming the public from November 11 onwards,” said Uns Kattan, Head of Learning and Research at Art Jameel. In terms of the physical space and its amenities, the library provides visitors to Jameel Arts Centre with 25 quiet and group study areas, co-working spaces, rotating book displays and exhibitions, digital services including computers, printing facilities and open access digital catalogue. The library’s entire collection is currently in physical form but will be moving into digital platforms in the near future. “Follow our updates and news on our website and social media pages for participation in upcoming free reading groups!,” she added. Jameel Library is an integral component of Jameel Arts Centre, Dubai. The Library’s collection focuses on making accessible the knowledge embedded in arts and culture; enabling the construction of multiple narratives; and making visible the fluidity of these ideas. Key content subjects include: exhibition histories, arts education projects, contemporary discourse from and about the region, in addition to selected artists’ monographs and mapped journeys of practice and influence. Free and open to all, the library will become home to students, artists, researchers, writers, professionals and ‘the curious’ and, with an Online Public Access Catalog (OPAC) that can be searched entirely online, is designed for both a local and global audience. Future plans include the digitisation of materials, as well as the production of publications and translations to expand the collection’s accessibility. 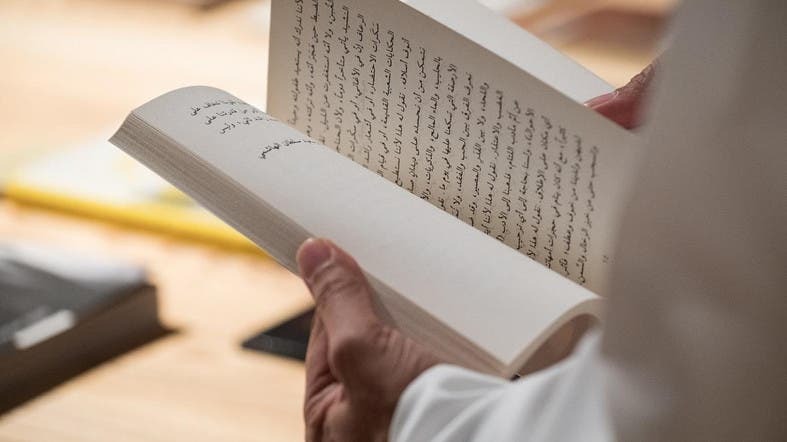 The launch of Jameel Library is aligned with a wider, renewed commitment to libraries in general, including, in the UAE for example, the forthcoming Dubai Culture’s Arts Library in Safa and the major Mohammed Bin Rashid Library, located close to Jameel Arts Centre in Jaddaf Waterfront.